September 2, 2006 Helen Aginsky, 82, a life resident of Syracuse, died Saturday, September 2, 2006 at the Oneida Healthcare Center. Mrs. Aginsky was predeceased by her husband, Harold Aginsky; parents, Carl and Fannie Brenner; brother, Seymour Brenner; and a sister, Edna Goldberg. Survived by a devoted friend and companion, Sharon Adams; several nieces, and a nephew. 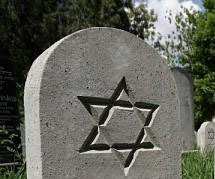 Graveside services and burial will be conducted at 11 a.m., Friday, September 8, 2006 at Adath Yeshurun Cemetery. There will be no calling hours. 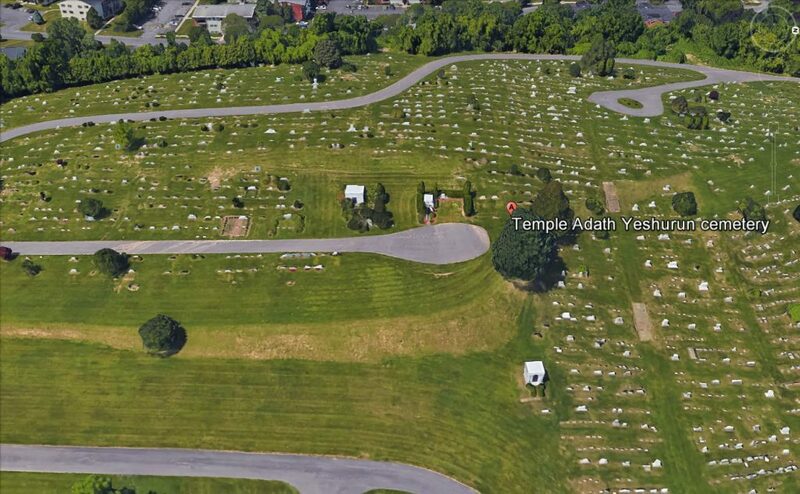 Contributions may be made to the Foundation at Menorah Park, 4101 E. Genesee Street, Syracuse, NY 13214. Birnbaum Funeral Service Inc.